Ring News 24Boxing News Breaking Boxing News7 Bombshell Boxing Retirements Nobody Was Ready For! 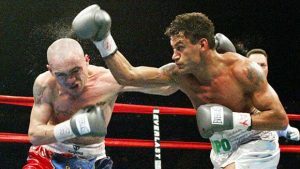 The former WBO super-middleweight champion from Ireland was on a roll of making seven successful title defenses until Joe Calzaghe became the mandatory challenger. But Collins retired, citing the reason that a fight with the future Welsh Great wouldn’t generate enough money. Not many people were impressed by the mundane boxing style of the Ukrainian, but he put in a courageous effort when he fought Anthony Joshua earlier this year in a fight that ended with Klitschko losing by a knockout in round 11. Matchroom’s promoter Eddie Hearn was on his way to securing a rematch, possibly to take place in Las Vegas, but Wladimir seemingly changed his mind and told the public that he was moving on to a new career without going into too much detail. Controversy was the ‘Gypsy Warrior’s’ middle name but he showed everybody that he was anything but a gimmick when he upset Wladimir Klitshcko in 2015 , ending his reign as champion that lasted for almost a decade (NABO and NABF titles not withstanding). 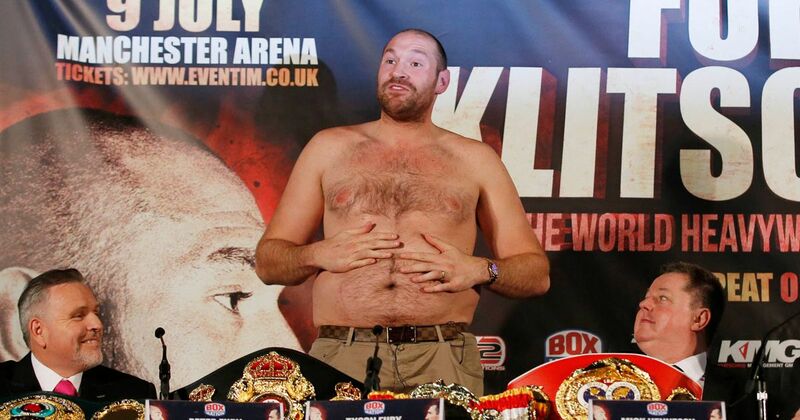 But Tyson Fury would not fight again the following year and eventually announced retirement due to ongoing mental health issues. After a short period of time, he did state that he was going to return but had second thoughts once again, telling everybody on Twitter that his boxing career had come to a close. Multi belt holder, super-feathweight Acelino Freitas had just managed to overcome Zahir Raheem by a split decision, but he was still generally considered to be in top form after his only blemish was inflicted by the late Diego Corrales. However, Freitas would hold a press conference to say that he was walking away from boxing, a move that puzzled a lot of people. 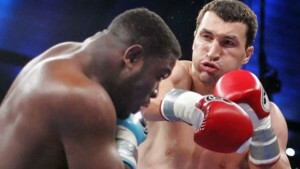 But he did make a brief comeback, losing to Juan Diaz by a retirement after the 8th round. A couple of more wins against meaningless competition saw him leave boxing for good. Boxing had seen better days when Rocky Marciano was around. There just wasn’t too many memorable heavyweights to generate enough excitement for the casual fans. Well, apart from one in particular! 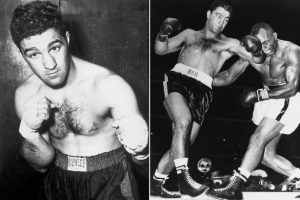 Rocky Marciano was at the top of his game, defeating light-heavyweight legend Archie Moore by knockout, securing his 49th victory. And to the amazement of the fans, he retired. Just like that, leaving his record forever standing still on an uneven number. Ingemar Johansson soon had his turn at holding the heavyweight world title which got Marciano briefly interested in returning. 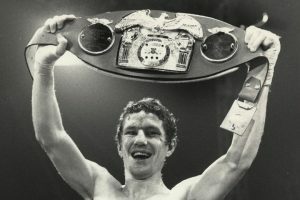 But it was not to be as ‘The Brockton Blockbuster’ thought it better to stay retired rather than risk his unbeaten record against a young, hungry champion. Light-welterweight Terry Marsh was another boxer that quit the sport with a perfect record. Well, almost depending on who you talk to. He won the EBU and Southern Area titles before realising his dream by winning the IBF crown when he fought Joe Manley. He only made one defense before declaring that he had epilepsy and had to be forced to retire. This was shocking news to his own promoter, Frank Warren, who didn’t find out until he read about it in a newspaper! His final record is 26-0 with 10 KO’s and one draw. 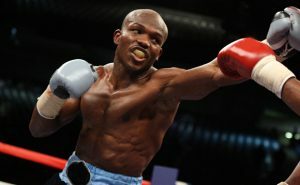 You could probably count the number of fights that were enthralling on one hand if you think of Timothy Bradley. But not much can be taken from him! He always desired to fight the best even if most knew that he was going to be out of his league when fighting elite competition (We all know that he should have lost the first fight with Manny Pacquiao). Bradley, though, was a great technical boxer who built a resume of fighting and beating many notable names including Juan Manuel Marquez, Lamont Peterson, Devon Alexander and Brandon Rios. If only he could have been a hot ticket seller, he would have gotten more credit than he does.